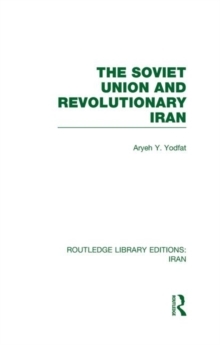 Relations between the USSR and Iran during the period from the overthrow of the Shah and the establishment of the Islamic Republic up to early 1983 are reviewed in this book. 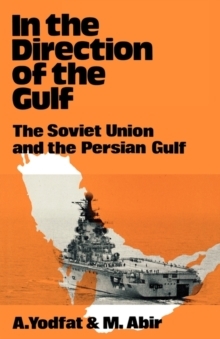 It begins with a brief survey of Russian-Persian relations in earlier years, with a focus on the developments that served as a background to the current events. 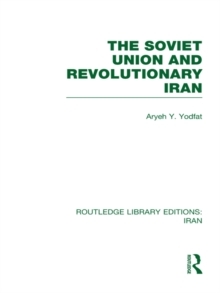 It examines Soviet attitudes and reactions to Iran's foreign and internal policy and highlights the way in which the Soviets often raise events of which they do not approve in order to draw Iran closer to them. 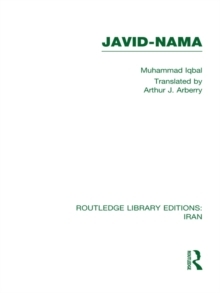 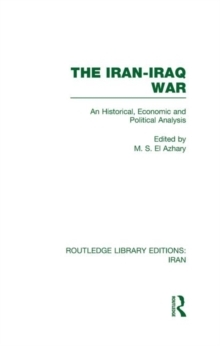 In particular, the book discusses the Soviet response to the Iran-Iraq war and the position of the Tudeh Party and the other leftists within Iran. 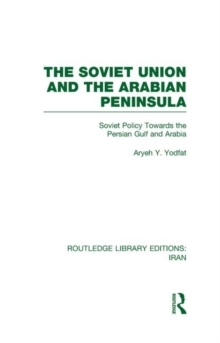 Iran's policy towards the USSR is treated at length and it is shown that it is suspicious of a tacit USA-USSR agreement over the fate of Iran. 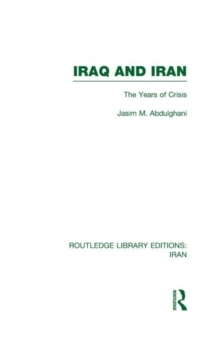 Khomeini's attempts to isolate Iran from both East and West are also reviewed. 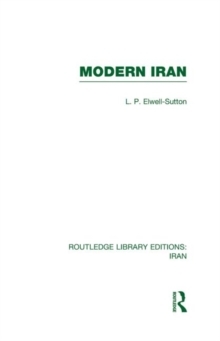 This book was one of the first to discuss this crucial dimension in Middle East politics and it makes a significant contribution to our understanding of the forces driving the Iranian Revolution.